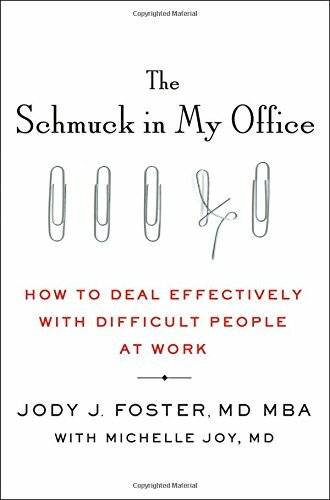 9781250075673 | St Martins Pr, March 28, 2017, cover price $25.99 | About this edition: "This is a timely must-read for managers and anyone who has ever had to deal with a difficult coworker; it addresses a ubiquitous problem in a proactive, positive manner that should get the desired results. 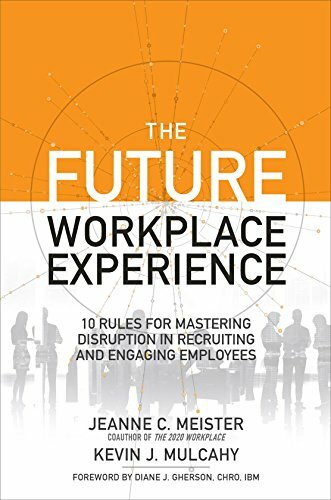 9781482258677 | Auerbach Pub, March 15, 2017, cover price $69.95 | About this edition: This book outlines courses of action that organizational leaders and HR professionals can take to minimize the risks associated with insider threats and to minimize the losses when these threats materialize. 9781138949966 | 2 revised edition (Routledge, February 28, 2017), cover price $160.00 | About this edition: This casebook is a collection of international teaching cases focusing on contemporary human resource management issues. 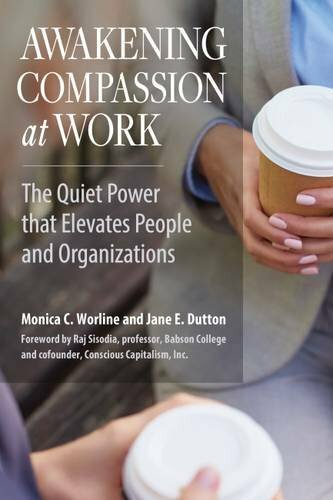 9781626564459 | Berrett-Koehler Pub, February 20, 2017, cover price $29.95 | About this edition: Caring Is a Competitive AdvantageSuffering in the workplace can rob our colleagues and coworkers of humanity, dignity, and motivation and is an unrecognized and costly drain on organizational potential. 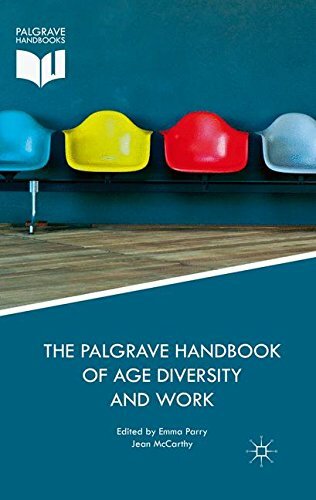 9781137467799 | Palgrave Macmillan, February 7, 2017, cover price $229.00 | About this edition: This Handbook incorporates a variety of disciplines and approaches in order to provide a comprehensive and authoritative examination of the issues that result from increasing age diversity at work. 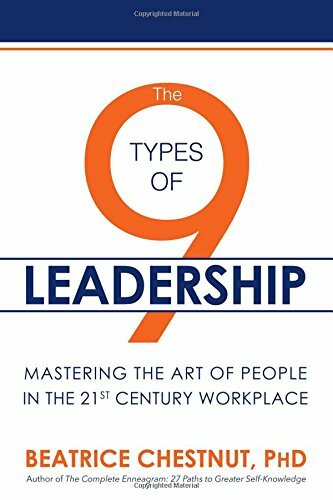 9781682611487 | Post Hill Pr, January 31, 2017, cover price $26.00 | About this edition: The 9 Types of Leadership demonstrates how to solve people problems on the job in a quick, efficientÂ and satisfying way through understanding personality patterns and motivations. 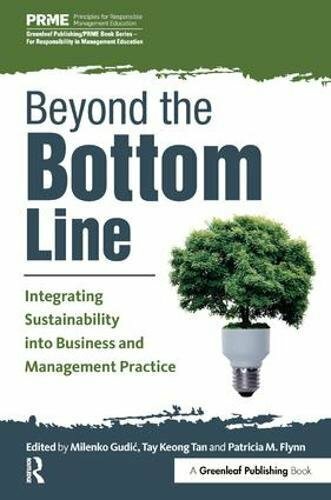 9781783533275 | Stylus Pub Llc, January 31, 2017, cover price $75.00 | About this edition: Beyond the Bottom Line: Integrating the UN Global Compact into Management PracticeÂ is the first book to look at how the Ten UN Global Compact Principles and the sustainability agenda can be incorporated into business practice. 9781138855847 | Psychology Pr, January 15, 2017, cover price $160.00 | About this edition: Compliance with federal equal employment opportunity regulations, including civil rights laws and affirmative action requirements, requires collection and analysis of data on disparities in employment outcomes, often referred to as adverse impact. 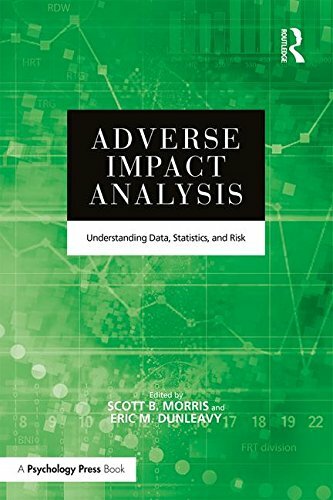 9781138855854 | Psychology Pr, January 15, 2017, cover price $59.95 | About this edition: Compliance with federal equal employment opportunity regulations, including civil rights laws and affirmative action requirements, requires collection and analysis of data on disparities in employment outcomes, often referred to as adverse impact. 9783319258720 | Springer Verlag, January 7, 2017, cover price $119.00 | About this edition: This book focuses on innovation and quality management in Europe as a challenge for competence development. 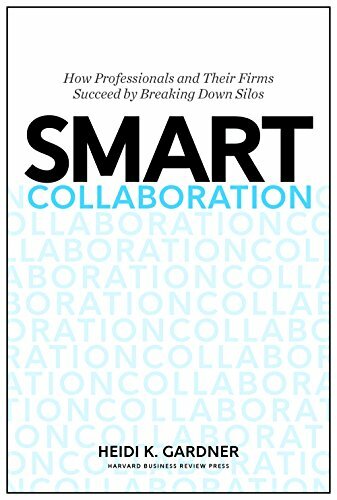 9781633691100 | Harvard Business School Pr, January 3, 2017, cover price $30.00 | About this edition: A Washington Post BestsellerNot all collaboration is smart. 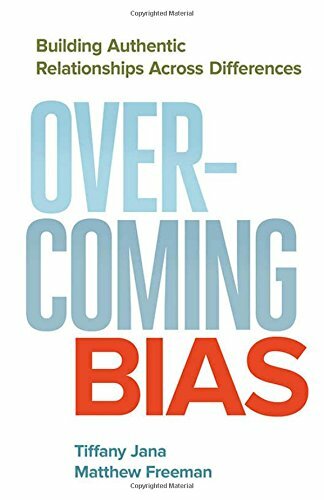 9781630479947 | Morgan James Pub, January 3, 2017, cover price $39.95 | About this edition: A chasm exists in the worldwide workplace: CEOâs and senior leaders expect better performance from most of their people. 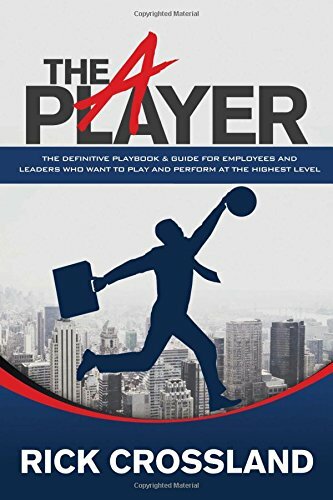 9781630479923 | Reprint edition (Morgan James Pub, January 3, 2017), cover price $21.95 | About this edition: Conventional wisdom is that organizations have to maintain a normal distribution of A, B and C player employees. 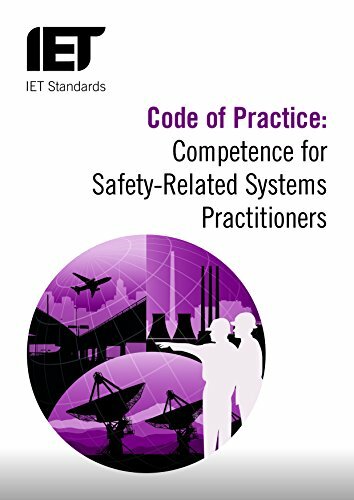 9781785611117 | Inspec/Iee, December 31, 2016, cover price $99.00 | About this edition: Designed to help companies assess and maintain the competence of their engineering staff; this book sets out the competencies expected and evidence required to prove competence in specific tasks and helps organizations create schemes for monitoring and measuring the competencies of employees. 9780199672356 | Oxford Univ Pr, November 30, 2016, cover price $85.00 | About this edition: Across the developed world, most of us who work now earn our living in the service sector. 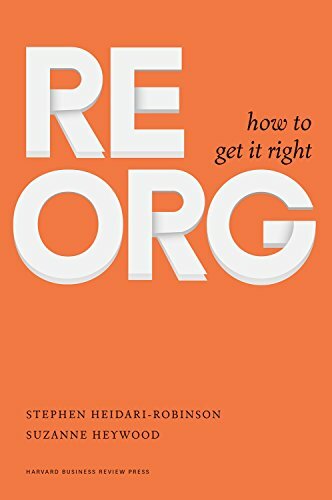 9781633692237 | Harvard Business School Pr, November 15, 2016, cover price $32.00 | About this edition: A Practical Guide in Five StepsMost executives will lead or be a part of a reorganization effort (a reorg) at some point in their careers. 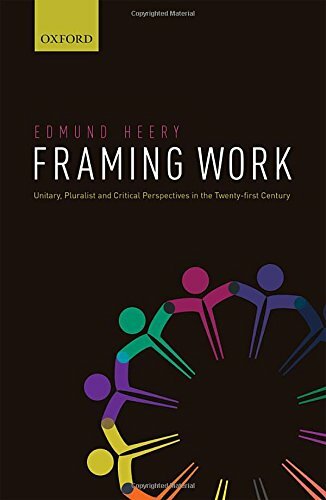 9780199569465 | Oxford Univ Pr, November 10, 2016, cover price $85.00 | About this edition: This book presents a broad-ranging survey of contemporary writing about work and employment. 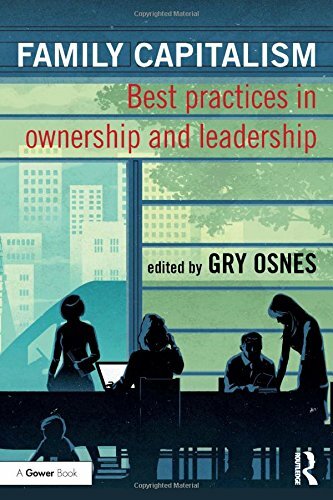 9781138214521 | Routledge, November 7, 2016, cover price $70.00 | About this edition: In most countries family businesses make up between 50 - 95% of business entities. 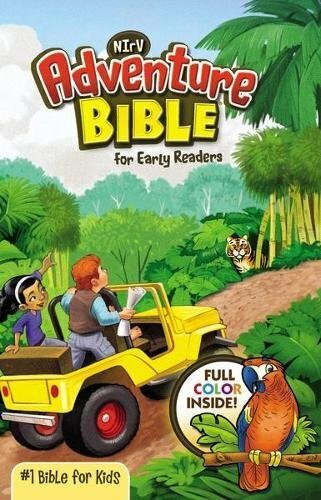 9781259589386 | McGraw-Hill, November 4, 2016, cover price $30.00 | About this edition: DISRUPTIVE TECHNOLOGIES. 9781626567252 | Berrett-Koehler Pub, October 17, 2016, cover price $17.95 | About this edition: Control, Conquer, and Prevail! 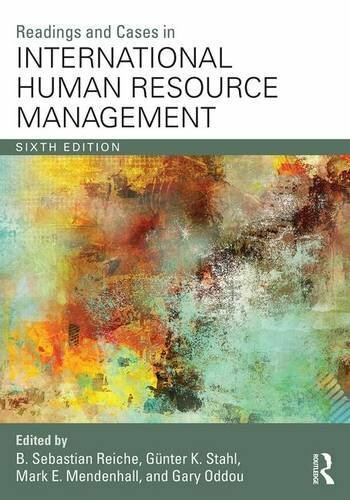 9781138950528 | 6 revised edition (Routledge, September 28, 2016), cover price $69.95 | About this edition: The new edition of Readings and Cases in International Human Resource Management examines the interactions between people, cultures, and human resource systems in a wide variety of regions throughout the world. 9780538847377 | South-Western Pub, January 1, 1995, cover price $123.95 | also contains The Building Accounts of the Savoy Hospital, London 1512-1520 | About this edition: This book addresses topics in human resource management from an international, cross-cultural perspective.